The College of Social Work is committed to becoming the leader and expert in providing lifelong education to social work professionals and creating a community of extraordinary advocates, clinicians, and community organizers. If you are an alumni or community professional, we have so much to offer you. 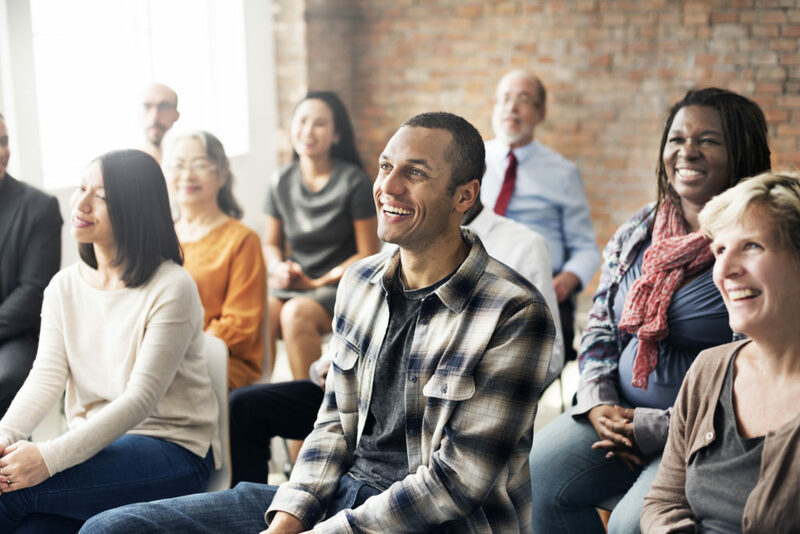 Employing the best our community, state and nation has to offer, by providing a variety of continuing education opportunities on the topics most important to you, including supervision and ethics trainings. We continue to expand our professional certification programs. Available now is a Leadership in Human Services Management Certificate and an Advanced Certificate in Serving Veterans and Their Families. Both programs boasts training from the college and community’s brightest stars. The Ohio State University, College of Social Work is an approved provider of the State of Ohio Counselor, Social Worker and Marriage and Family Therapist (CSWMFT) Board. The college is an approved continuing education provider for counselors, social workers and marriage and family therapists. Our social worker, counselor and MFT approval number is: RCST111747.